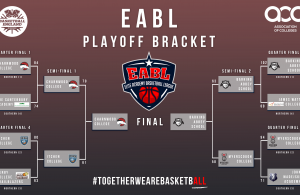 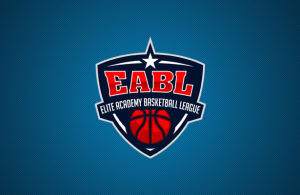 Ethan Price has been named EABL Player of the Week for the second consecutive week, after the Copleston forward led his squad with a Week 3 effort of 26 points and 12 rebounds. 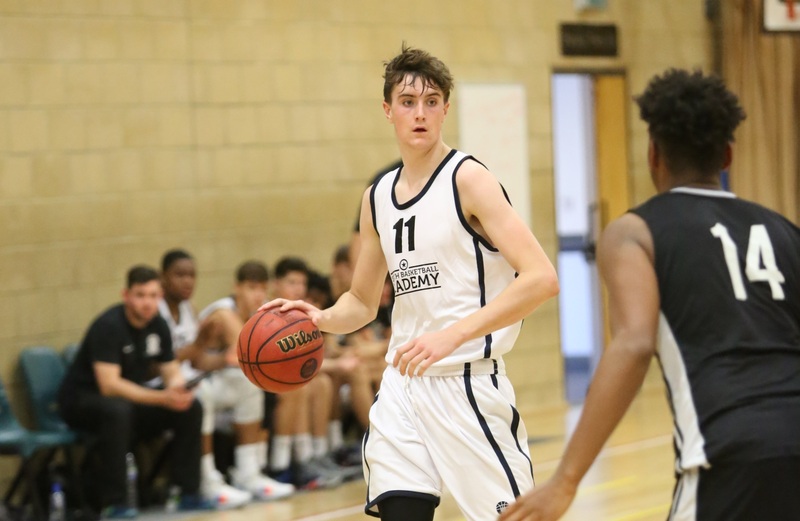 The 6’9″ big man’s performance helped guide Copleston to a tough 54-70 road win against John Madejski Academy, as Price also added three assists, two steals and five blocks. 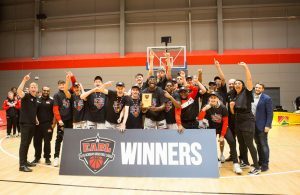 With point guard Ben Winter going down with injury early in the contest, Price was able to steady the ship, as the freshman showed maturity to lead his team to the win.